Group classes are a great way to share and explore technique and movement while building the collective energy in the room. We develop even more awareness and ability when we work together. Every class is grounded in proper alignment, breath work and body/mind awareness, Our classes are fluid, flowing and playful. Come and join like minded movement enthusiasts! 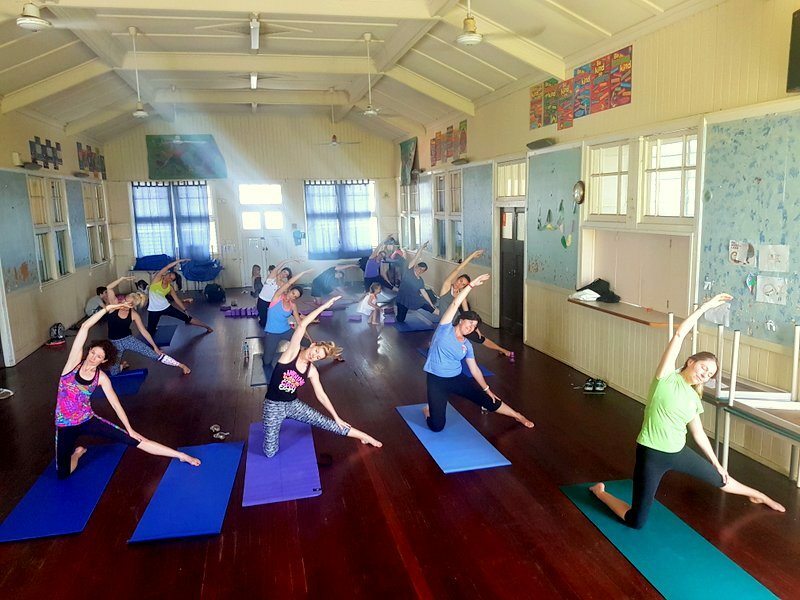 We hold regular classes in Brisbane both in our studio, gyms and local facilities. Yoga, Mindfulness and Meditation proactively supports the wellbeing of employees. Movement at work not only improves health and fitness, but it increases a sense of overall wellbeing, happiness and contributes towards a positive working culture. 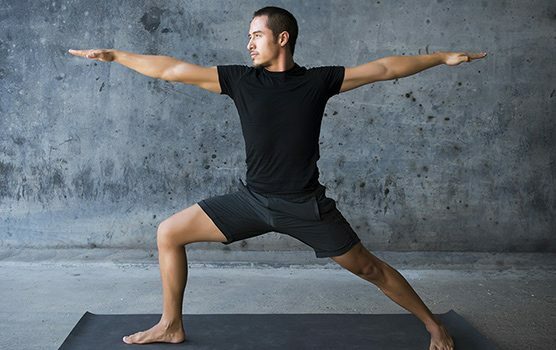 Movement and mindful meditation teaches the virtues of accountability, focus, calmness and dedication and increases employee retention while decreasing sick leave. A fun, nurturing, calming yet energizing yoga experience and a positive way to give back to your best assets. New Series to be announced soon – includes a ‘Body Check-In’ to track the progression of flexibility. If the thought of going to a group class fills you with dread, or you struggle to get to a class with your busy schedule, perhaps you tried practicing on your own at home, but just don’t know how to begin, or do you have an injury that makes it hard for you to take part in a group class? If you resonate with any of the above, investing in private yoga tuition is perfect for you. Children are natural yogis. They are flexible, live in the present moment and are curious to explore their physical body, emotions and the world around them. Yet they too are exposed to our fast paced, technologically driven world as they navigate the journey of school, friendships, family and extra curricula activities. 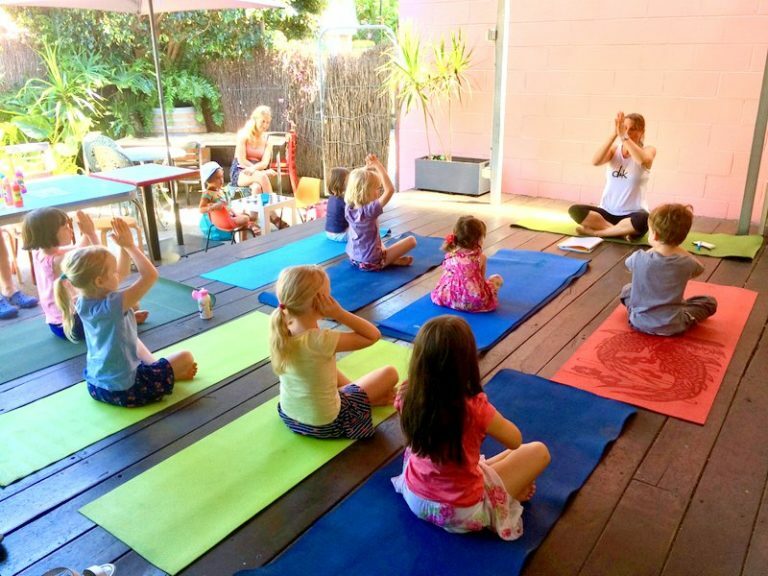 Yoga imparts the ability to self-regulate a childs emotions. The classes we teach provide the support in a safe space where children can be themselves, learn to build resilience and calm themselves down in healthy ways. 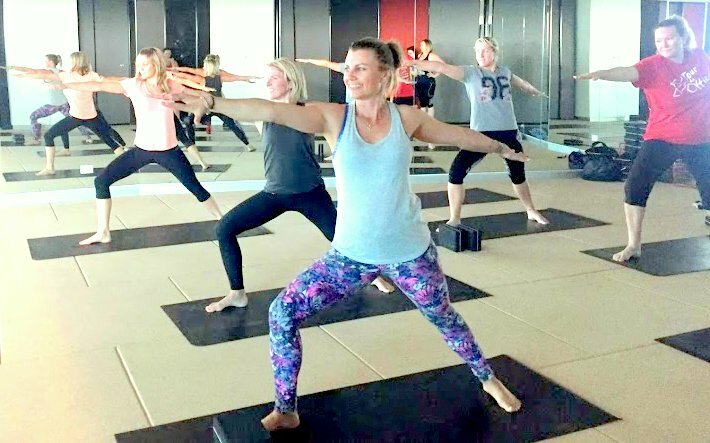 Get together and grab a group of mums – I can come to your – or we can organise a class series in our studio. 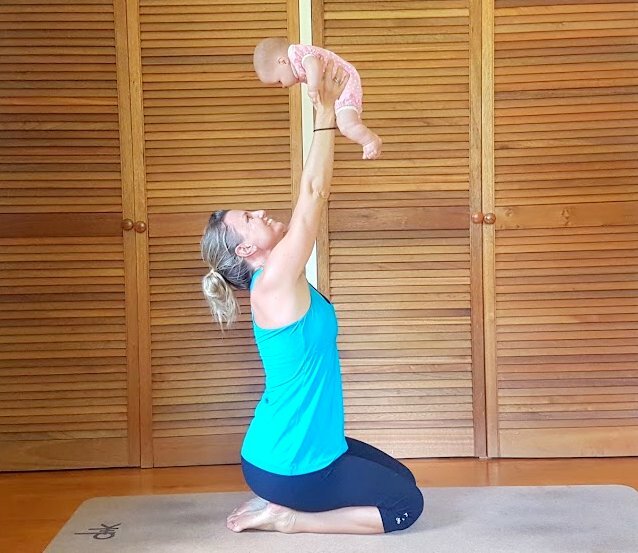 Our Mums ‘n’ Bubs Class Series provides you with an opportunity to bond with your new baby, whilst moving your body in ways to help improve your physical and emotional well-being. The post-yoga practice feeling is the same as visiting a spa; nourished, serene and light. It allows you to nurture your body and soul. We invite you to mother the mother. 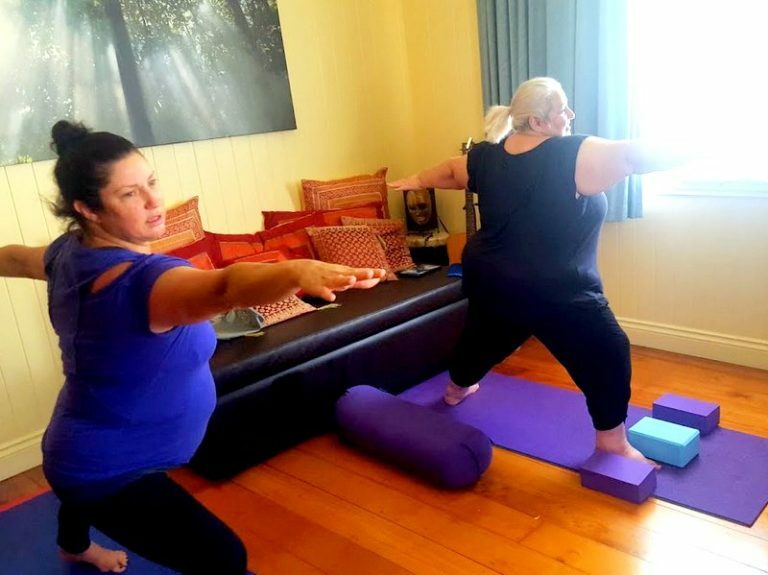 Do you find it difficult to get to a Yoga class? Here is a full body Yoga practice to do at home. Find some space, grab some water and follow your breath. Yoga is the art of waking up in your body – being curious, listening to how it feels and feeling how it moves.